You can purchase add-on plans if you don't have enough Mb’s left. The add-on can be purchase by all postpaid users. 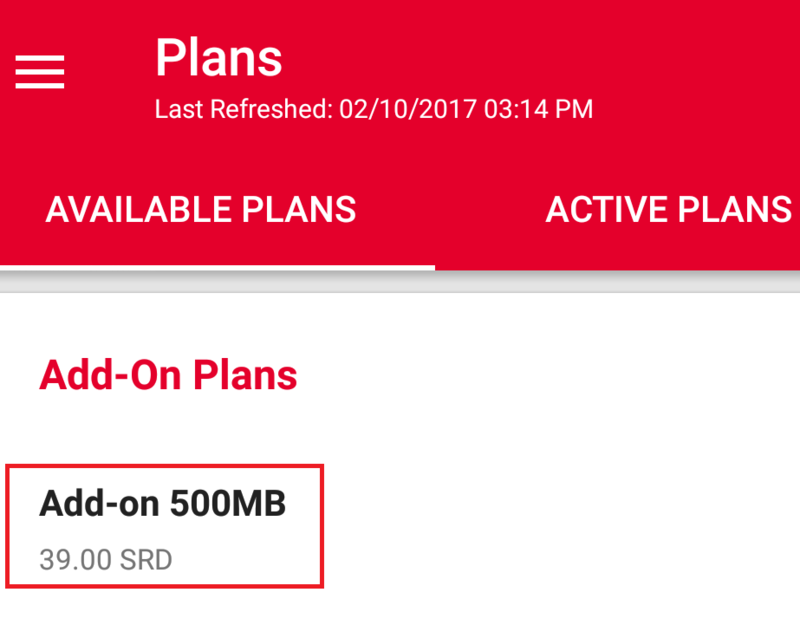 The price of this plan is SRD39,- and you will receive 500MB data. 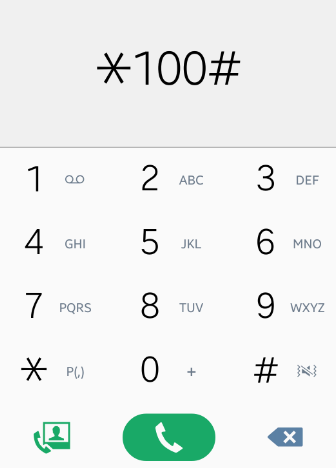 An add-on can be purchase when dialing *100# or through the My Digicel app. 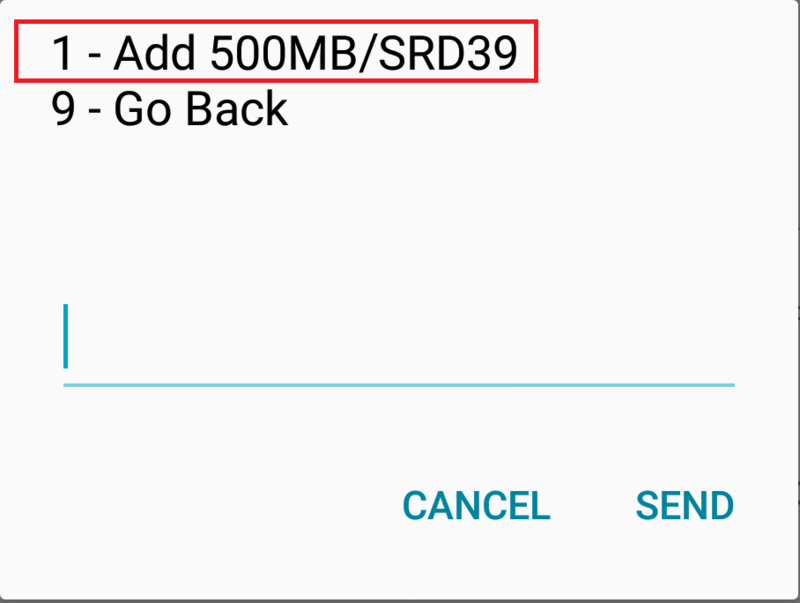 Step 2: Choose the option: 1 “Add 500MB/SRD39.” To activate an add-on plan. 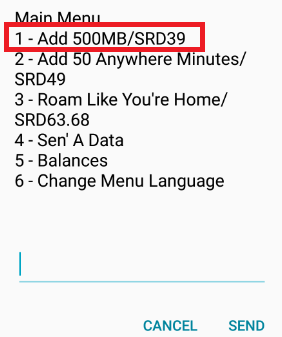 Step 3: Submit the number “1” to select the 500MB for SRD39,-. 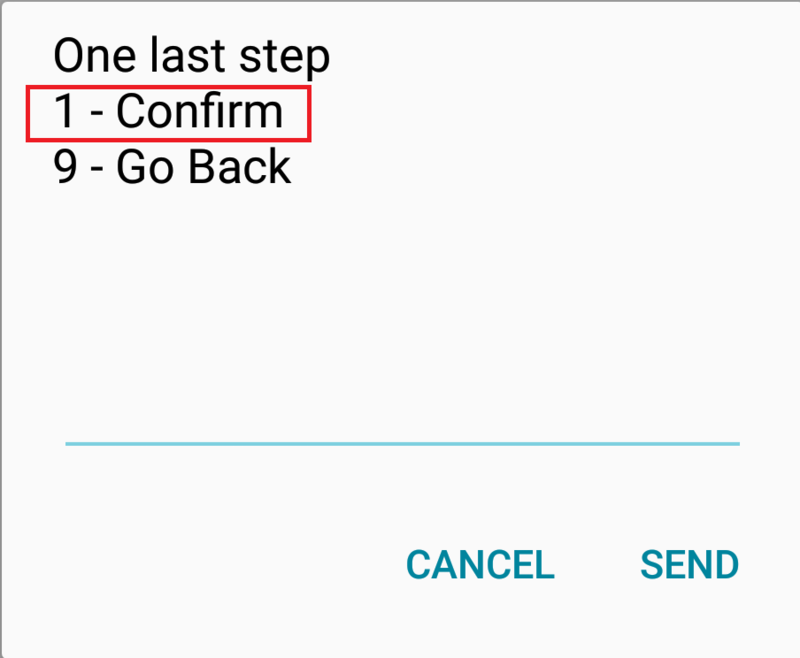 Step 4: Submit again the number “1” to confirm your activation. 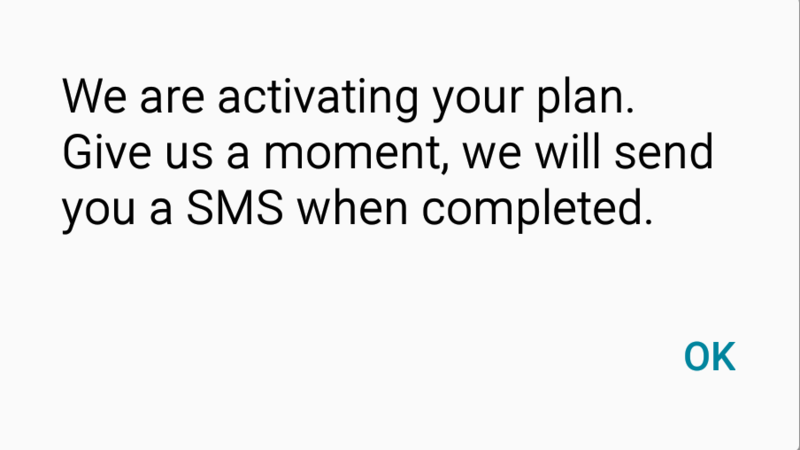 After the plan is successfully activated, you will receive below confirmation SMS. 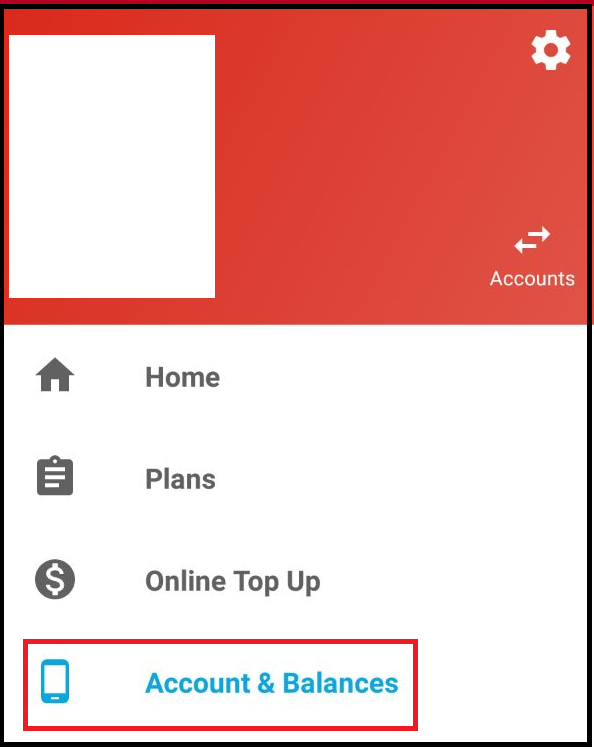 Step 1: Log in the My Digicel app with the Digicel number and password. 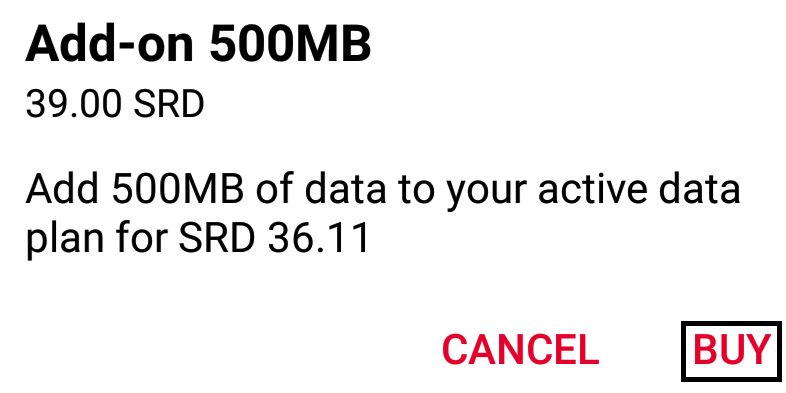 Step 3: Choose for the option: "Add- on 500MB". Just click on this option. Step 4: Choose for the option: “Buy” to activate the plan. You will then receive below notification. 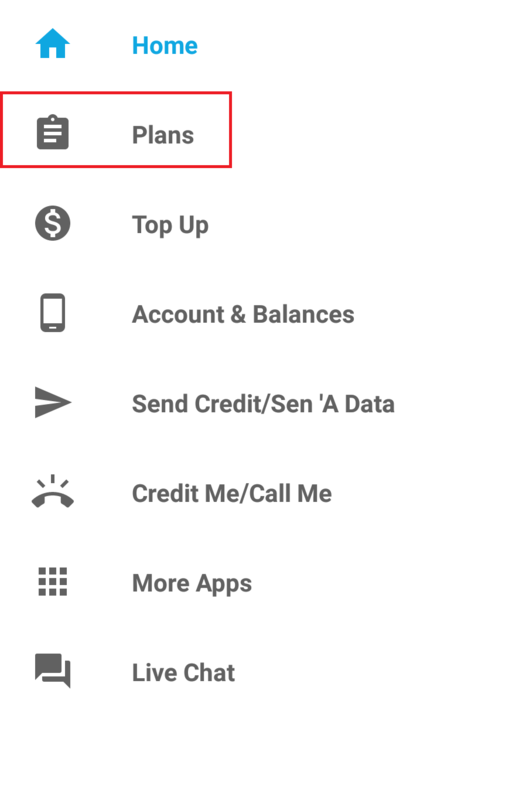 Step 5: Go to the option: “Account& Balances to view your data balance. 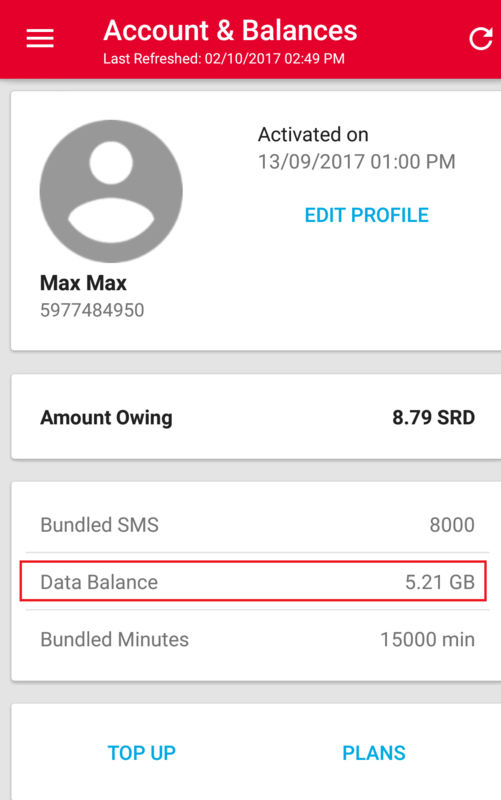 At the “Data balance” you will see the total GB/MB amount.